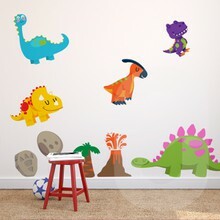 Add a prehistoric touch to your home with our cute and colourful dinosaurs! 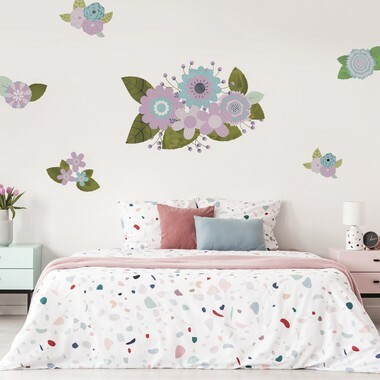 Let your walls float with our sea world stickers! 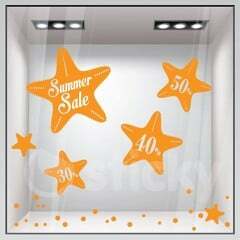 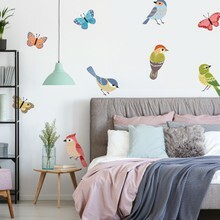 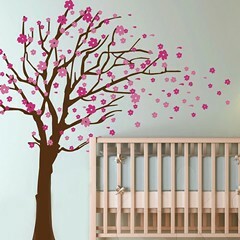 Set of 6 wall stickers!